Minimalism is born of what is — it’s not so much a design and decor statement as it is a philosophy, and it does not speak of doing without, but rather of utilizing what is and doing what seems right! 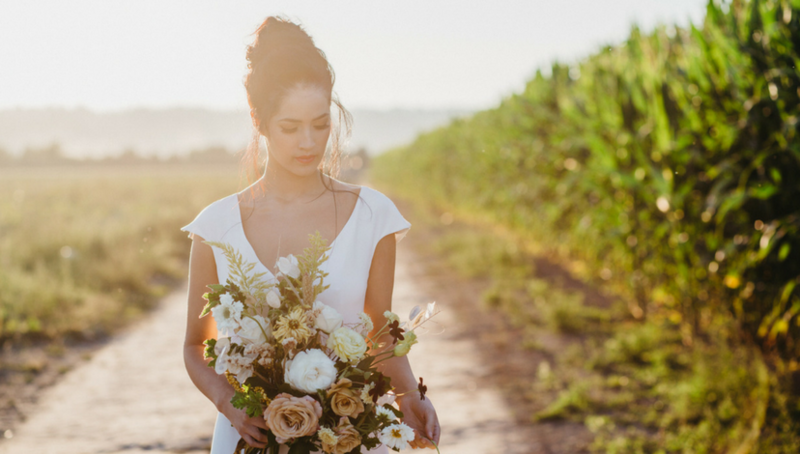 We love the simplicity and the honesty of minimalist weddings, celebrating future possibilities in a way that overflows with meaning, romance and beauty. 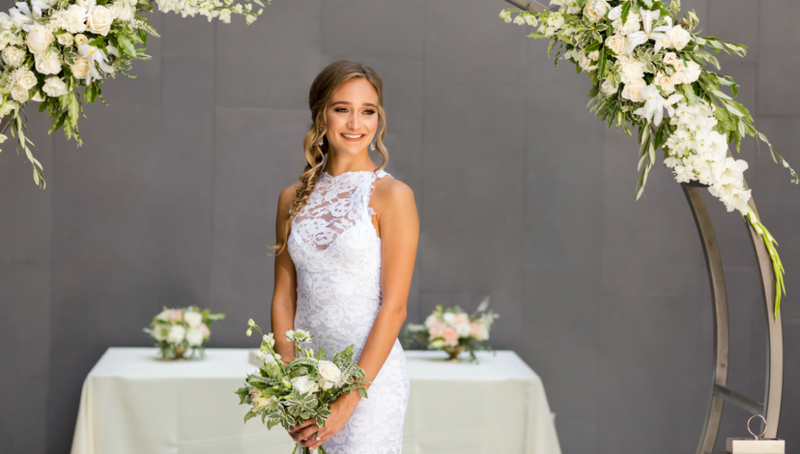 Planning a gorgeous wedding requires diligent attention, but with a minimalist theme it becomes easier to strip away the unnecessary and retain only what’s meaningful and pertinent. The effort pays off, because what’s left is the essence of a personalized expression of love. Minimalist themes can be grounded in tradition, or be ultramodern in spirit. What they are not is boring, by the book, or cookie-cutter expressions from a standard wedding idea book. While contemporary settings can capture the very soul of minimalism, it’s not necessary to go in that direction to be true to the spirit of minimalist decor. Think simple forms and classic shapes. 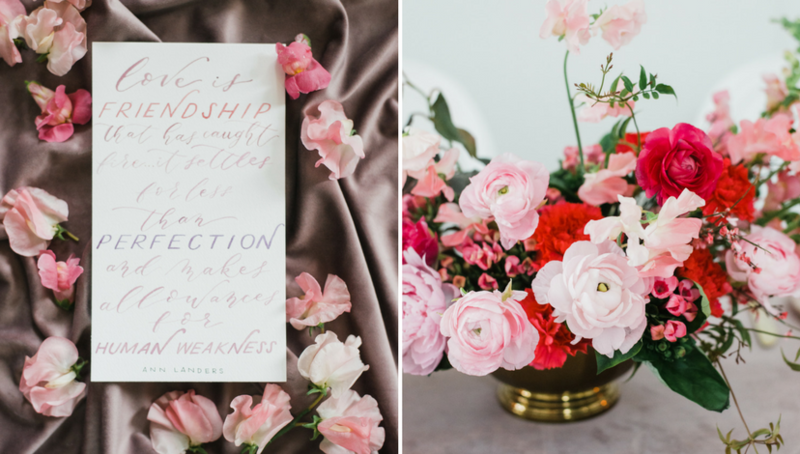 Neutral palettes, dreamy linen, single flowers, crisp details and, ultimately, individuality are the hallmarks of this enchanting design direction. 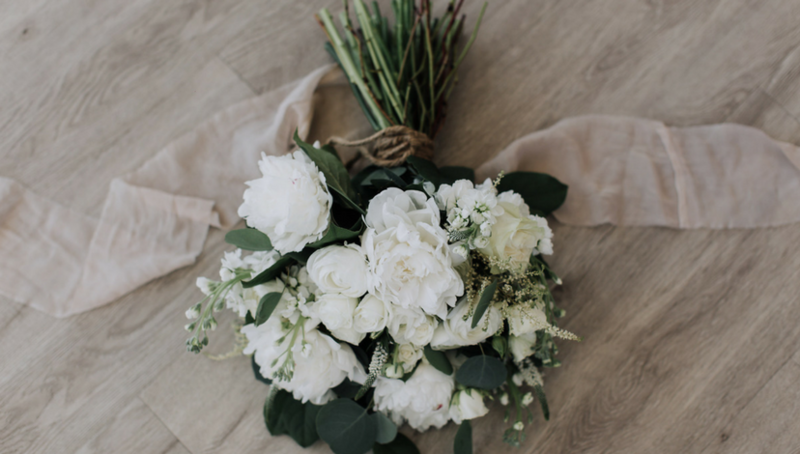 With nothing to interfere with the serenity of the moment, an all-white scheme is the epitome of elegance and refinement. It takes a deft sense of style to pull it off, but a pristine white setting is the mark of a master artist! 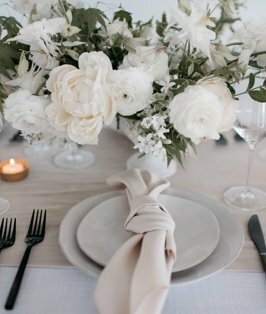 White flowers, white gowns, white linen, all-white cakes, glowing white candles, gleaming clear crystal and classic white china — these are all elegantly simple and perfectly beautiful. Natural surroundings of old stone buildings, weathered wood, vintage landscape elements — however ones puts the scene together, it is perfect. 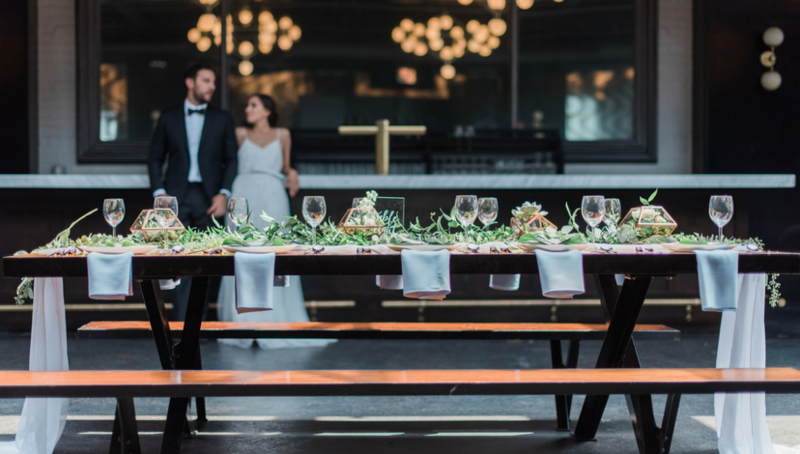 The basic premise of simple is that nothing intrudes on the senses: Highlight the natural beauty of an outdoor setting with polished wood tables topped by unadorned greenery. 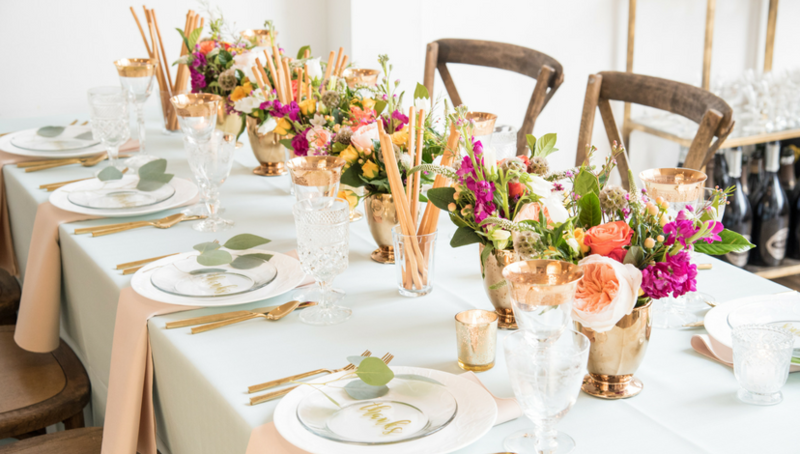 Surround banquet tables with ghost chairs and string garlands of glittering clear bulbs to supplement glowing candles for an ethereal quality. Today’s minimalism knows no bounds. Whether you lean in the direction of totally modern, a little bit country, or totally romantic, it’s still possible to pare down and simplify. Capture the spirit of childlike wonder for your ceremony and your reception. After all, the emphasis should be on you and your beloved! Remove extraneous details and let your love shine bright with only a few meaningful accessories. 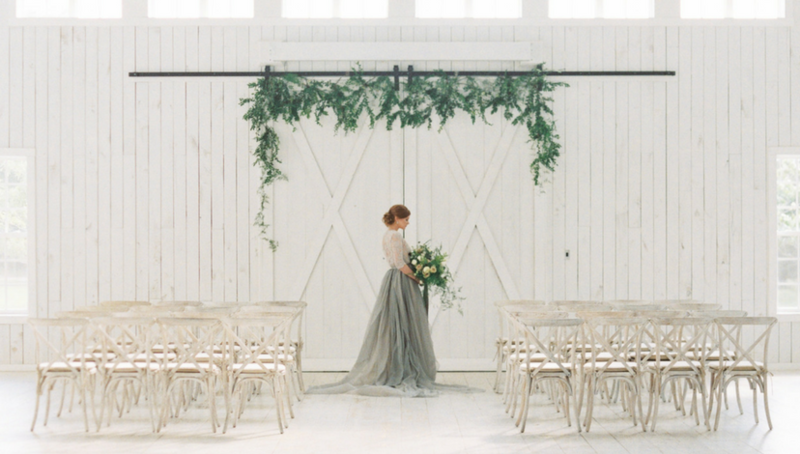 A rustic barn with weathered wood or a classic stone cabin in the woods can be perfect ceremonial backdrops. All that’s necessary for a sublime expression of simplicity would be a canopy of blue sky above. But country, too, comes in many forms. Be true to the kind of country that you love — whether it includes split rail fending or stone walls, grazing animals or waving wheat fields. Use the natural elements to form the basis of your minimalist theme. Chic simplicity doesn’t necessarily require neutral colors and subdued surroundings. 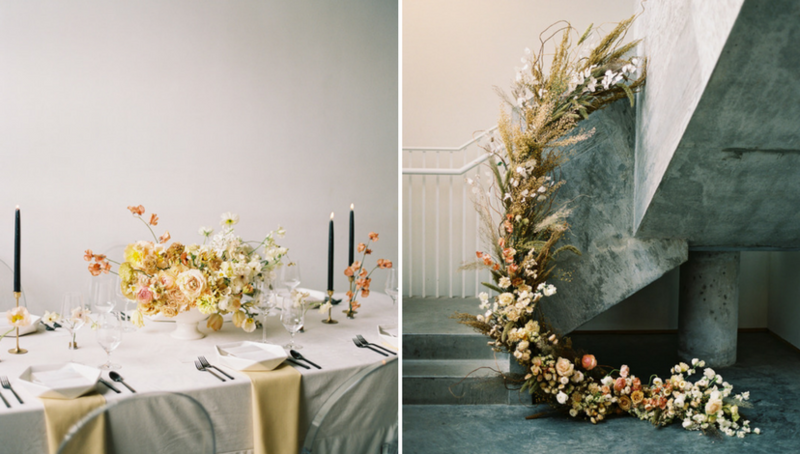 A backyard wedding might be disarmingly minimalist with colored metal chairs pulled up to bright linen-draped tables accented with clay pots full of seasonal blooms. 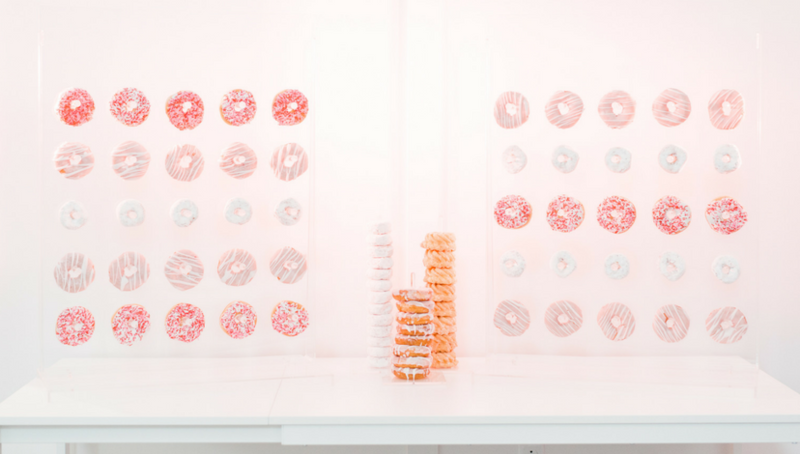 Let the food be the focus of the buffet table, with minimal distractions and decoration. Chic modern settings reflect and reinforce the idea of romance. 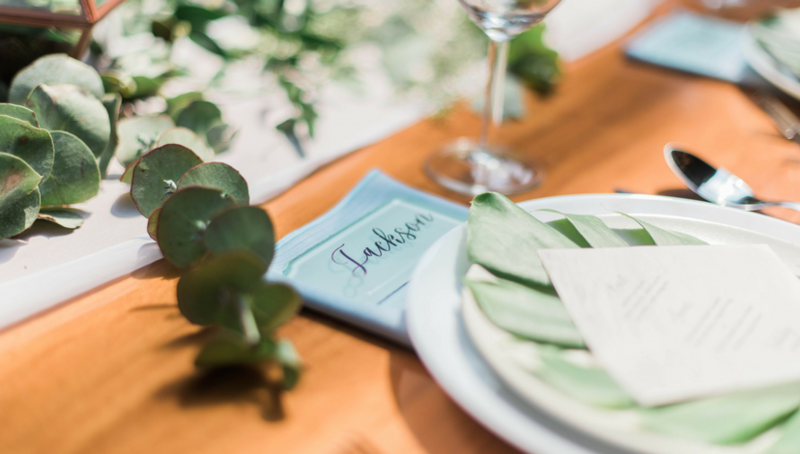 Use simple calligraphy or graphic type for menus and place cards; make a bold statement with a pure white tiered wedding cake festooned only with a sprig of greenery. 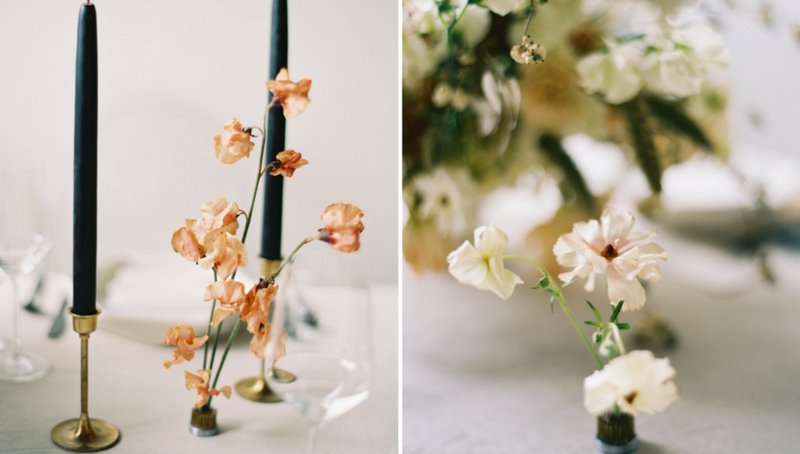 And forego massive floral displays in favor of simple greenery or individual blooms in separate vases. 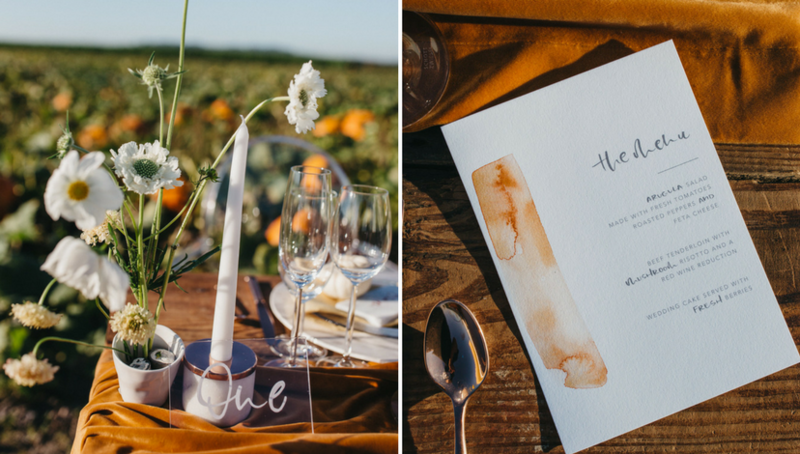 Personalize minimal table settings with photos of the bride and groom as children. Let graphic design take precedence over color. 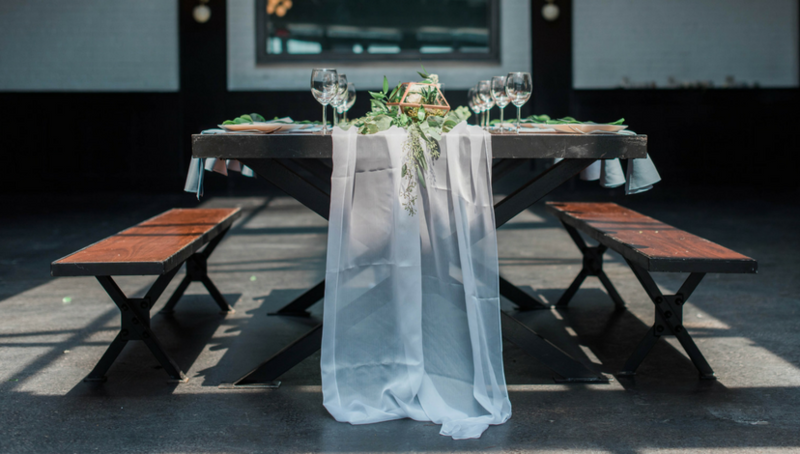 Use textured white table runners atop polished wood tables. 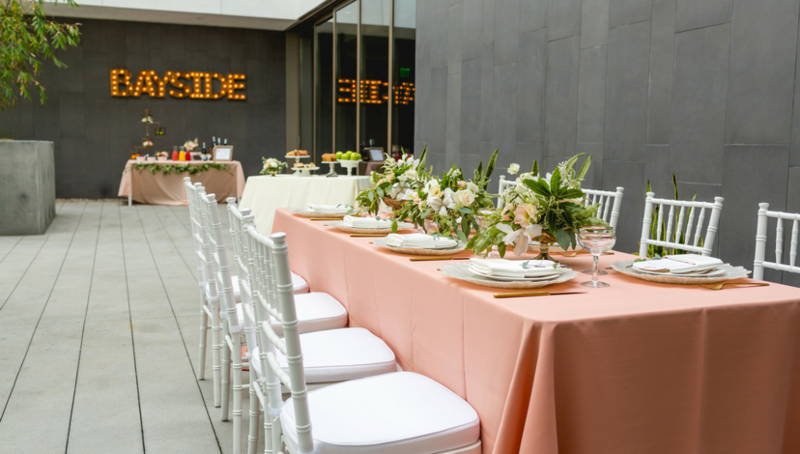 Seat guests on simple, unadorned wooden chairs. 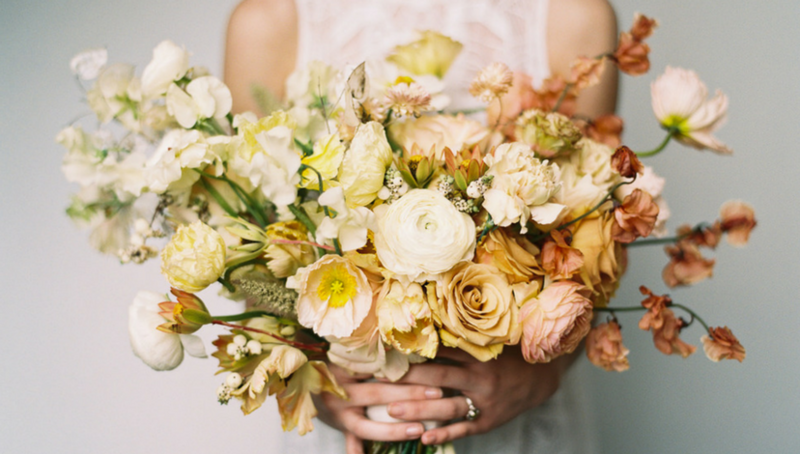 Choose seagrass or wildflowers over exotic floral arrangements. Celebrate simplicity in all manner of ways. 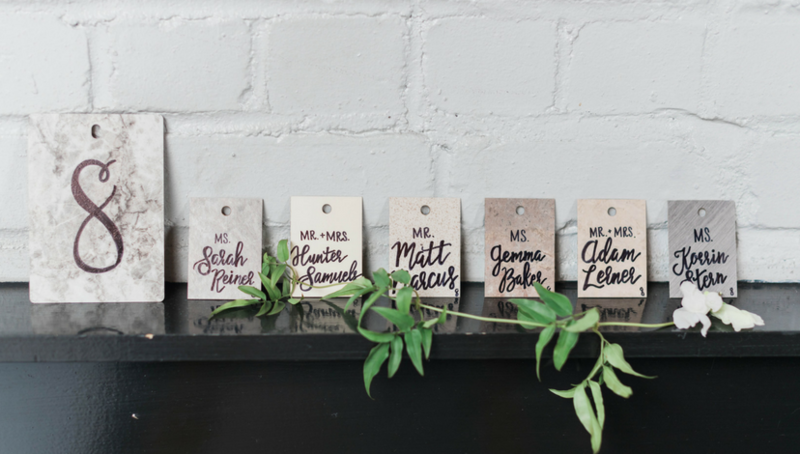 A personalized wedding should reflect individuality and honor tradition, but in a way that suggests rather than screams! 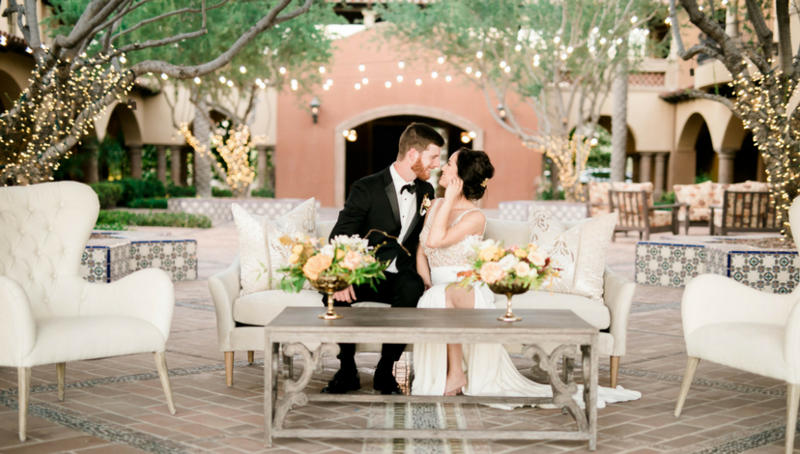 Simple accents of gold or silver, black and white, or unexpected neutrals suffice to reinforce the romance of the celebration without overpowering. 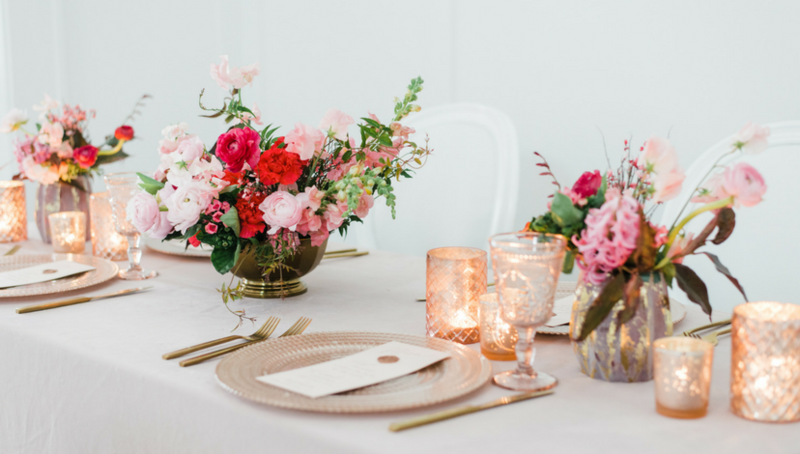 Single roses in bud vases can be stunningly dramatic, and there’s little as beautiful as a parade of of pillar candles marching down the center of a banquet table. 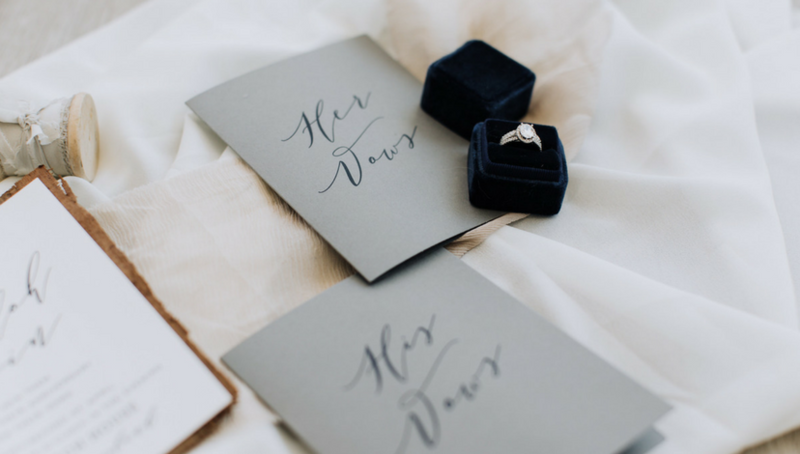 Pay attention to the accessories chosen for a minimalist wedding. Each should be unique and totally appropriate. This is not a case of “more is better,” but rather a time to recognize the value of “making do with less.” Be true to an individual vision of loveliness, however you choose to define it. Organic elegance or futuristic design are equally appropriate. 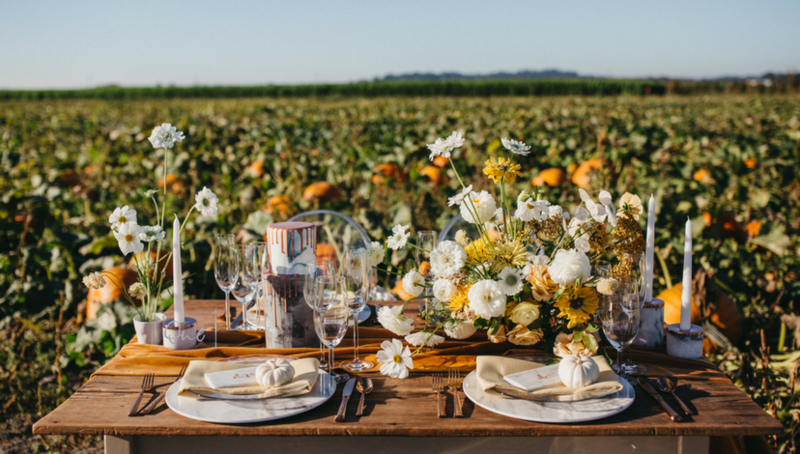 Simple wedding table decorations may be picked from nature, crafted from organic materials, chosen for their graphic design qualities, or reflective of long-standing family traditions. What’s important is that every element has a purpose — and not just to fill up space! No matter what the season or the setting, minimalism is stylish and in vogue. Add simple splashes of color with flower stems suspended upside down from the ceiling. Place a single flower in a simple clear vase at each place. Use natural elements to advantage, whether seagrass, trailing ivy or polished river rock. Let the architecture dictate a theme and play up the beauty of surrounding materials, whether it’s weathered wood, antique brick, contemporary chrome and glass, or sleek leather. Keep the look fresh, unique and personal! If the budget is minimal, a minimalist theme can be a perfect solution. 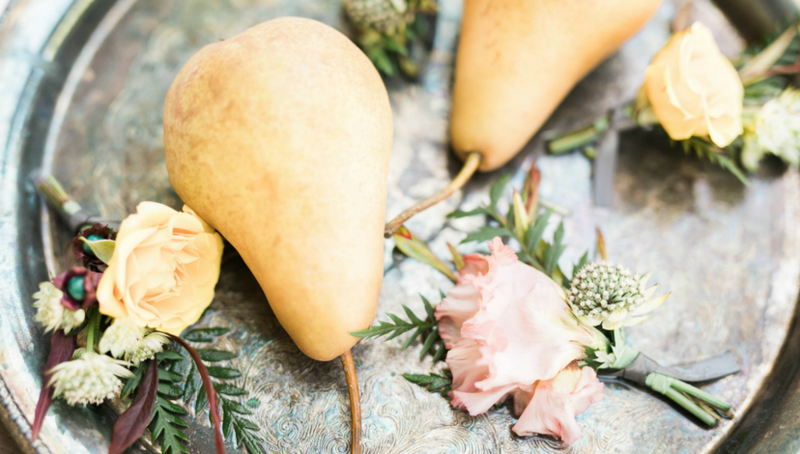 DIY decorations for a simple design theme allow creativity to flourish and fill a special celebration with meaning. 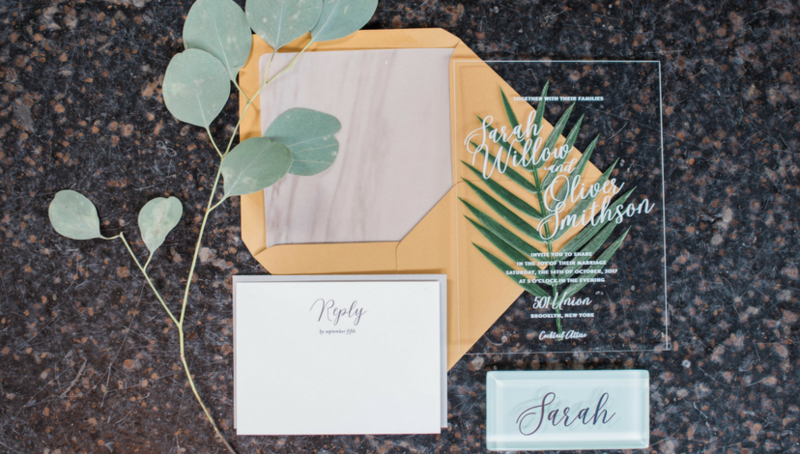 Black and white calligraphy is elegant and appropriate; hand-lettered menu boards are classic, and hand-crafted gifts for the wedding party are more meaningful than expensive jewelry. 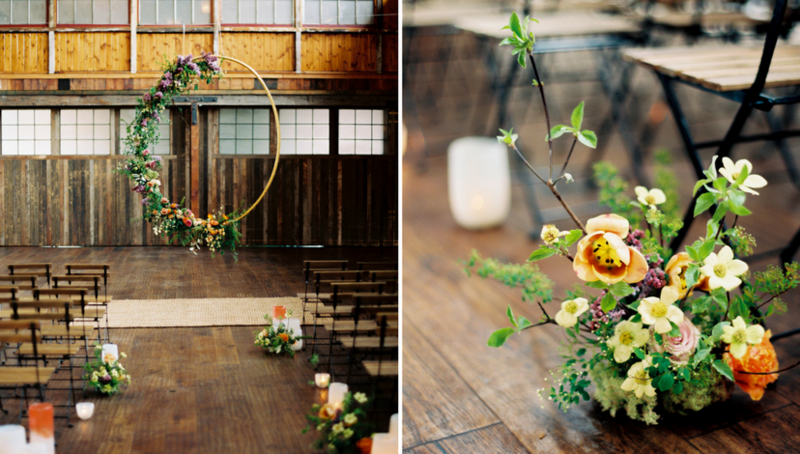 If heartfelt emotion is a part of a simple ceremony, that celebration is bound to be spectacular. 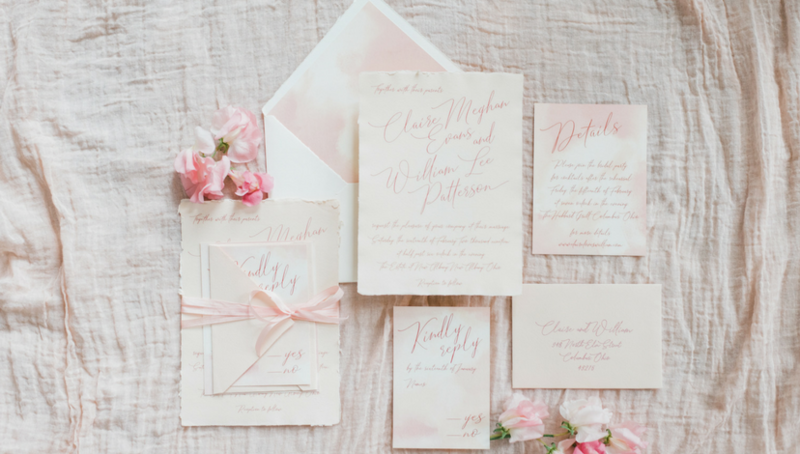 Whether your ceremony is for 50 or 500, there is no reason simplicity can’t rule the day. An outdoor altar with only the blue sky above can be simply beautiful. 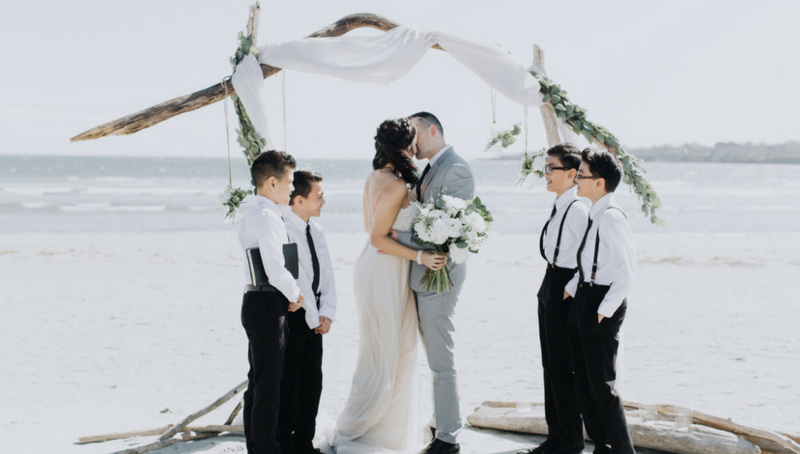 Personalized vows spoken before a standing and supportive circle of friends will “tie the knot” just as surely as a traditional candlelight ceremony in a decorated chapel. Each can be expressive of love in its own minimalistic way. 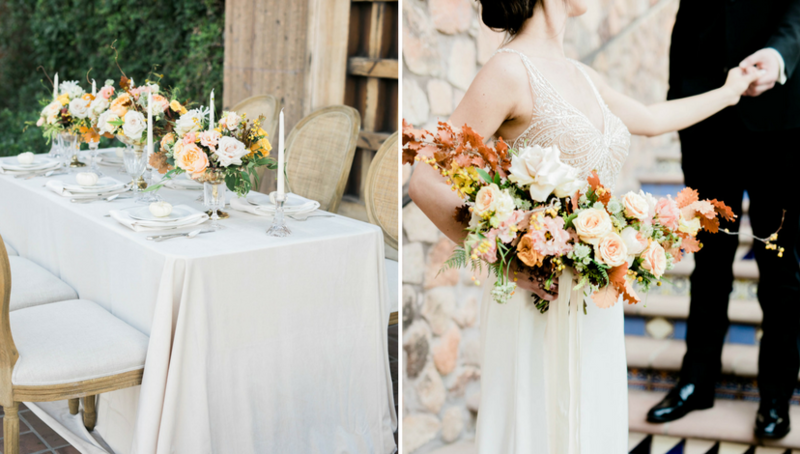 If a simple wedding is your dream, focus on the total look and feeling of the day’s celebration. Aim for an overall impression, and resolve to paint with a big brush, but know that the details are equally important. Simplicity is as much a state of mind as it is the ability to strip away distractions. A trend toward minimalist decor signals a welcome return to simpler pleasures. 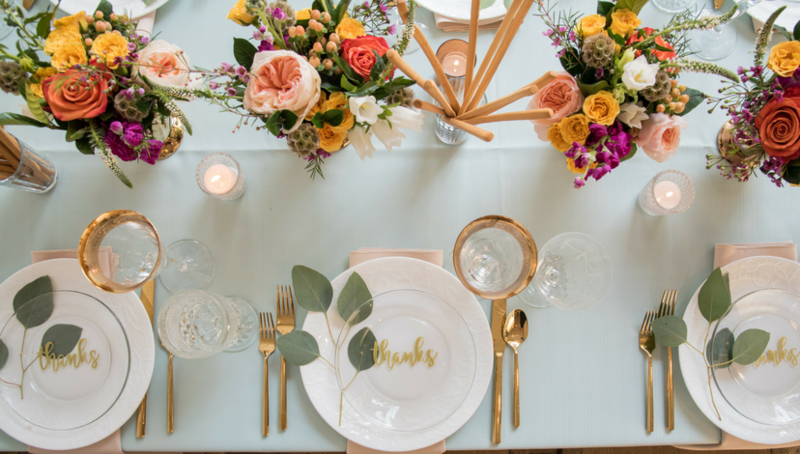 A wedding celebration should be a time to recognize the bond between two people rather than to exclaim about the event decor. 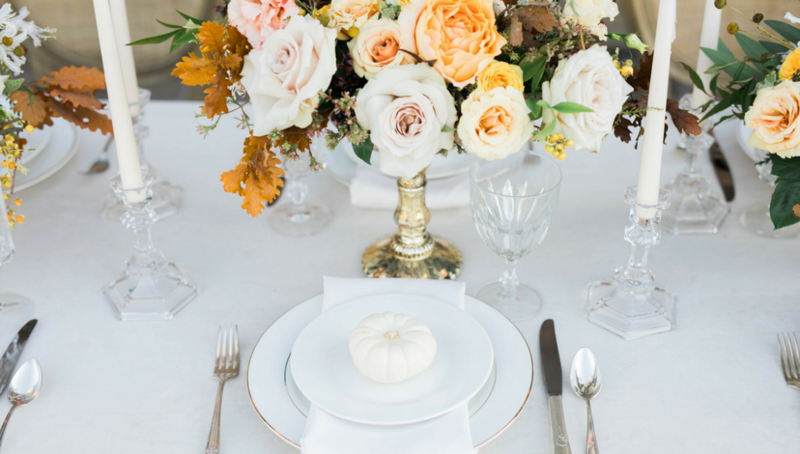 Celebrate the love and share the joy by keeping the decor in the background — that’s what minimalism accomplishes!